There’s no question that residential moves are challenging, but nothing compares to a commercial move. In most cases, there’s a lot of sensitive electronics and furniture to pack, and keeping to a tight schedule is extremely important. The only way to ensure that your move goes smoothly is to hire professional Albany office movers. Although you may think you can save money by doing it all yourself, when you hire expert Albany office movers like Don’s Moving & Storage, you’ll actually save in the long run. 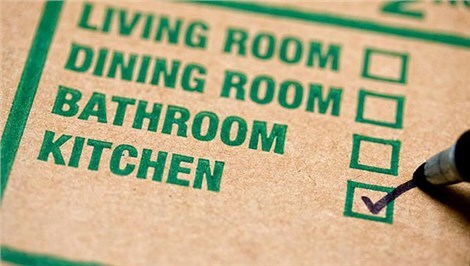 That’s because we offer a wide variety of services that will make sure your move is as quick and painless as possible. Whether you’re moving across town or halfway across the globe, we’ll do all the tear down and we’ll set everything up at your new location. Because we do all the heavy lifting, you can focus on the operation of your business throughout your move. Moving always seems to come with surprises, and this is especially true with an office move. If you’re struggling to figure out how your files are going to fit in at your new location, or you need a place to store your equipment for a while, we can help. Our Albany office moving and storage company offers short- and long-term storage options in our 60,000-square foot storage facility. We offer other services for area businesses, including: Warehousing and distribution, records management, logistics, white glove delivery and high-value shipping services. When it comes to office moves, efficiency is key. 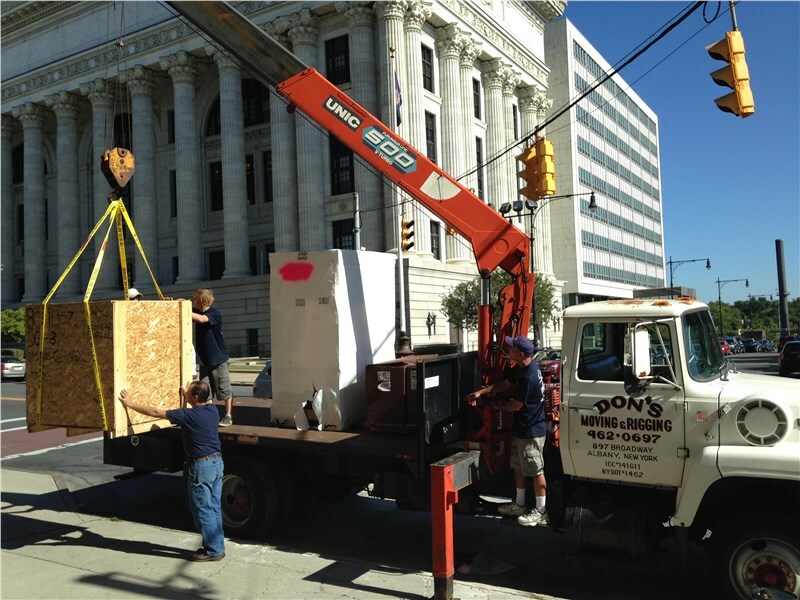 Because the Albany office movers at Don’s Moving & Storage have over 65 years of experience, you can trust that we are trained in all the right moving techniques that will ensure your move is completed on time and with less stress. Allow us to show you what makes Don’s Moving & Storage so unique with a free estimate! Give us a call or fill out our online form and we’ll customize an effective office moving plan just for you.